The specter of Chinese President Xi Jinping’s sweeping anti-graft campaign has in recent months ousted officials of all ranks and even banned authorities from purchasing ostensible symbols of corruption — such as moon cakes — with public funds. Xi’s anti-corruption program may be headed a little farther afoot — to the United States. 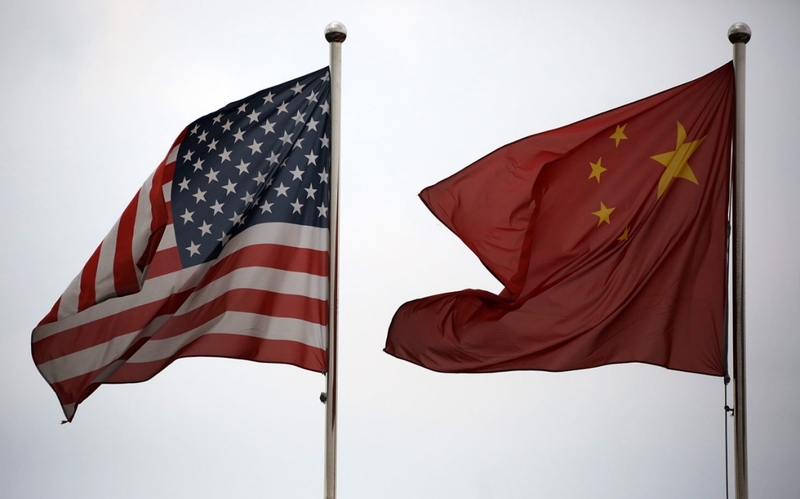 Chinese diplomats in the U.S. suggested Wednesday that they may seek Washington’s help in extraditing what state media has reported is a list, compiled by Beijing, of more than 1,000 corrupt Chinese officials who have sought refuge in the U.S.